Adding accountability to the learning process has been shown to engage students more deeply and get them invested in their own outcomes. 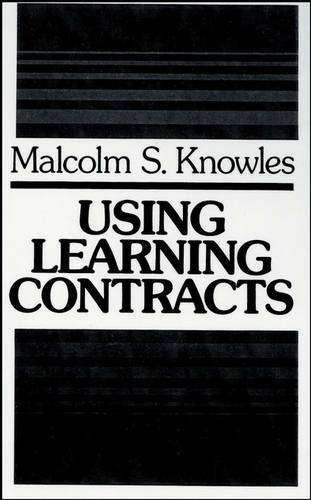 Using Learning Contracts provides practical guidance on implementation in the classroom or corporate setting, helping instructors individualize and add structure to the learning experience. With real-world tips and expert advice from a leader in adult learning, this guide is an invaluable resource packed with insight on using learning contracts effectively.